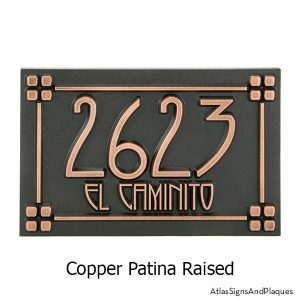 The Craftsman Sign and Plaque Collection “brings it home” with a complete and coordinated signage collection for your Arts and Crafts, Craftsman, Ranch, Bungalow, Prairie, or Mid-Century Style house. 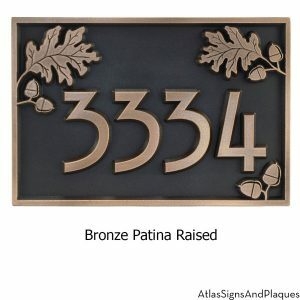 And not just Address Plaques. 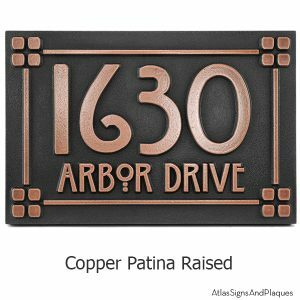 This is the place to find every imaginable sign that a home requires. 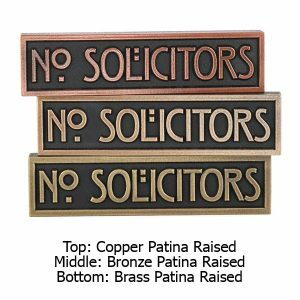 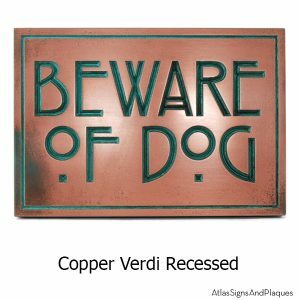 Everything from Arts and Crafts Style “No Soliciting” signs to Craftsman Style “Beware of Dog” plaques, to Frank Lloyd Wright inspired “Welcome” Plaques, to Mission Style “Business” Plaques. 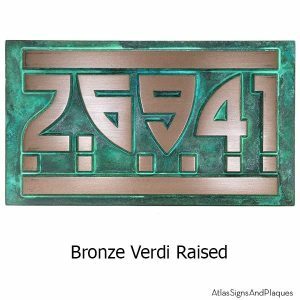 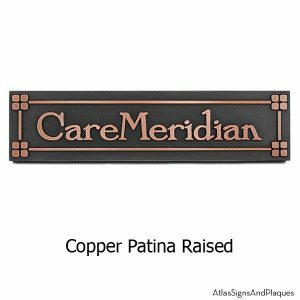 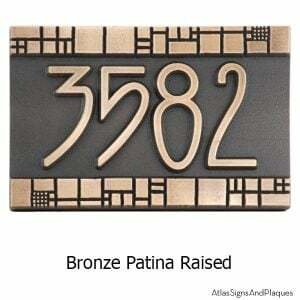 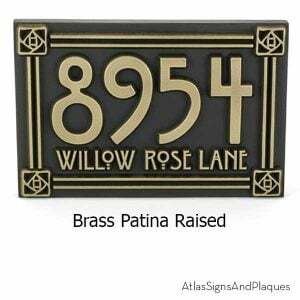 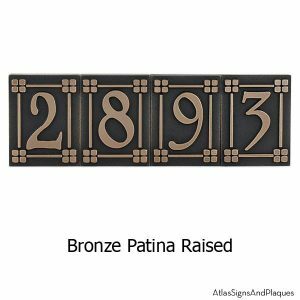 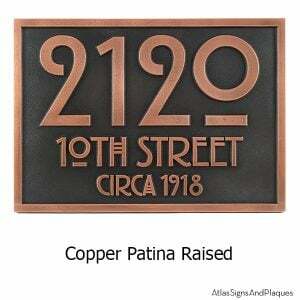 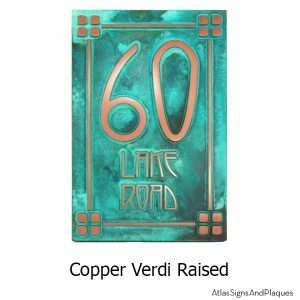 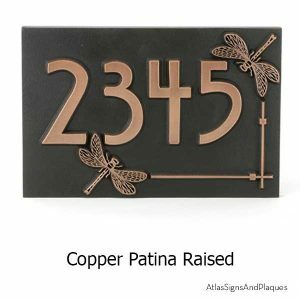 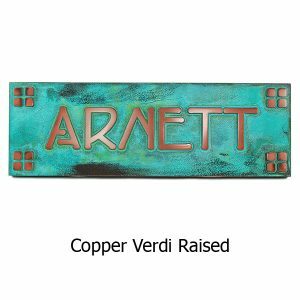 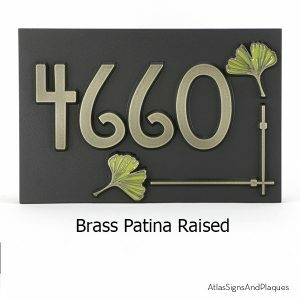 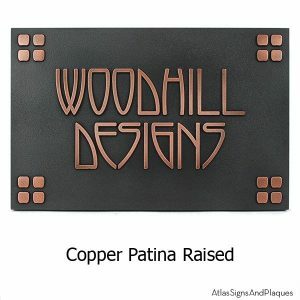 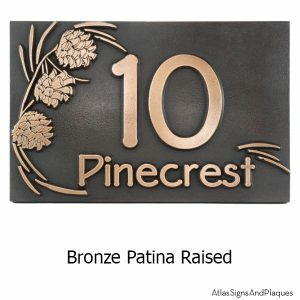 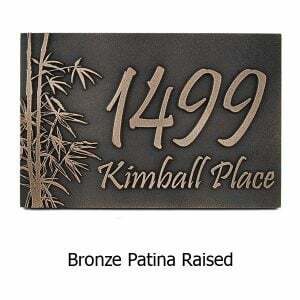 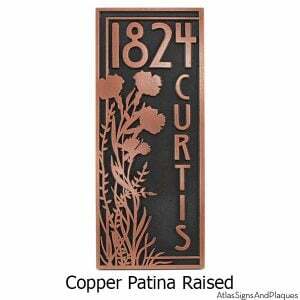 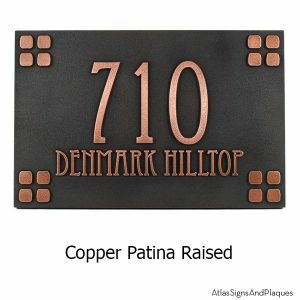 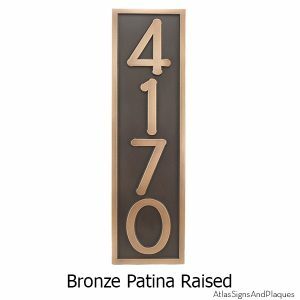 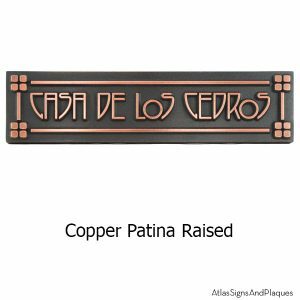 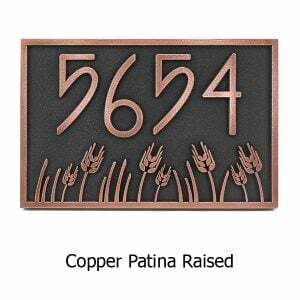 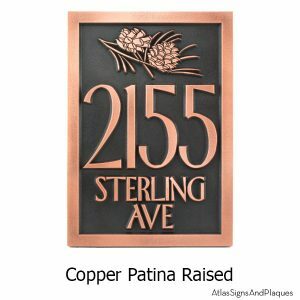 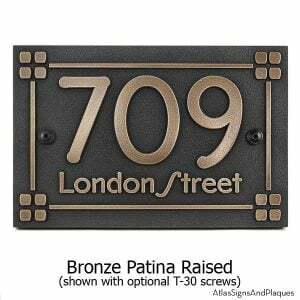 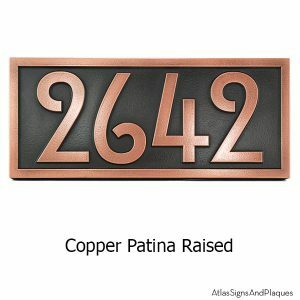 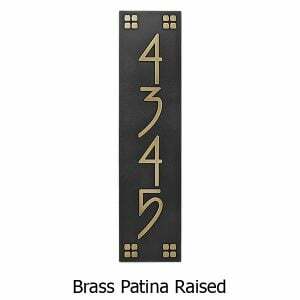 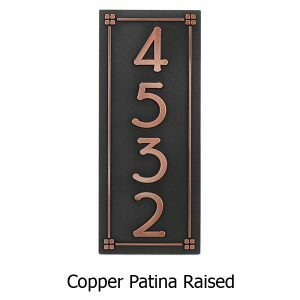 The Craftsman Touch Collection of Signs and Plaques allows you to choose finishes ranging from rustic to contemporary, choosing styles that fit design motifs from the turn of the last century to skyscraper modern. 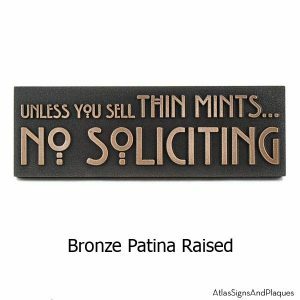 And the fonts, Oh the fonts! 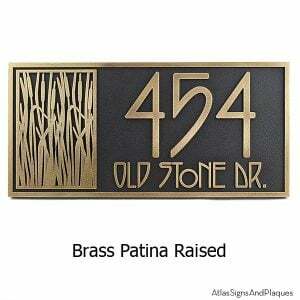 Fonts that range from Arts and Crafts to Mid-Century Atomic. 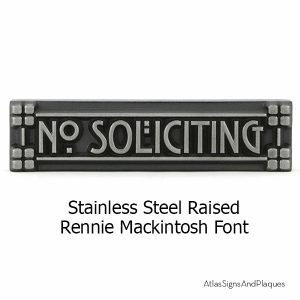 We have a library of over 3,000 fonts at your disposal. 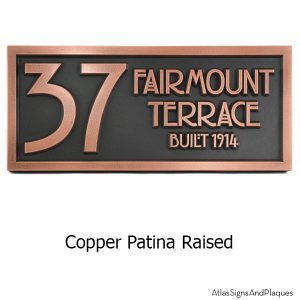 Here is a brief sample of our vast font collection. 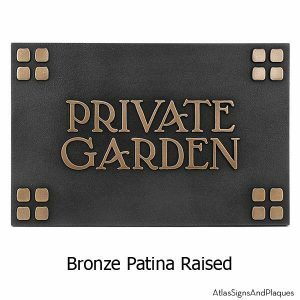 You won’t find plaques like these anywhere else. 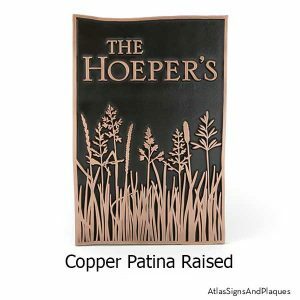 The Atlas design team created them from their own vivid imaginations. 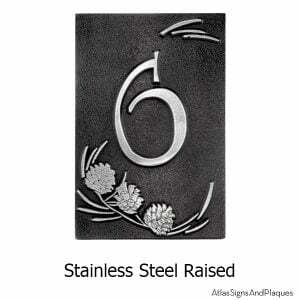 Every one is uniquely designed and crafted to your specifications. 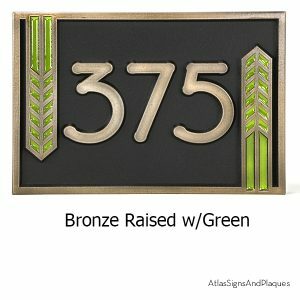 Made in Wisconsin using all USA made products by USA Artisans.